We repair both commercial and residential Sub-Zero kitchen appliances. You can rest assured that no matter how large or small the problem might seem, getting it fixed will be our first priority. In addition to repairing your Wolf and Sub-Zero appliances, our repair techs will provide you with maintenance tips. Every single member of our repair team has gone through the factory certification process and we have made sure that they have a great deal of experience. When they arrive at your home or place of business they will have all the tools needed to complete the repair work in a single appointment. We repair all Wolf and Sub-Zero appliances, including: refrigerators, ovens, microwaves, wine coolers, freezers, undercounter units, dishwashers, ranges, stoves, etc. Having the best team of Wolf and Sub-Zero repair experts on staff wouldn’t do us any good if we sent them out with inferior parts. Not only does our team have the best tools, but every time they find a broken part, they replace it with a factory certified part. We don’t cut corners by using cheap replacement parts, nor do we try to get by with parts that are close, but not an exact match for what is needed. We don’t consider the job done until you’re completely happy with the way that you’re Sub-Zero or Wolf appliance operates and we stand by our work. It doesn’t matter how big or small a repair we make, or how old your appliance might be, as long as we handled the repair, we guarantee that it will last. When we give you an estimate, you can trust it. Not only do we not believe in the hidden fees so many of our competitors like to attach to the final invoice, but we actually send one of our repair techs to your home or business and have them inspect the appliance and diagnose before they provide the estimate. By looking at the appliance, we know exactly what kind of work will be involved, knowledge that can’t always be gleaned over the phone. If you think the estimate is too high to justify fixing your appliance and decide to purchase a replacement model instead, you won’t be charged. Repairing Wolf and Sub-Zero appliances is just one aspect of what we do. You can also make arrangements for us to come out and handle routine maintenance tasks. A single maintenance appointment will keep your appliances running at peak efficiency and extend their life by several years. 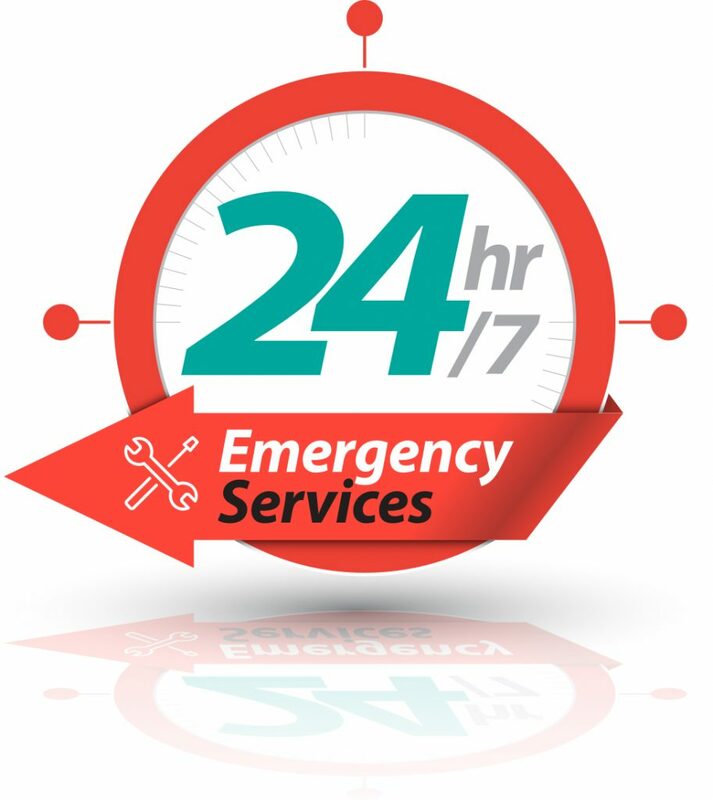 We offer same day, emergency repairs, even on weekends and major holidays. We make sure that the appointment gets booked at your convenience, not the other way around. Call us today and make arrangements to have your Wolf and Sub-Zero kitchen appliances repaired! We promise, you’ll be glad you did. You can also locate us, here.